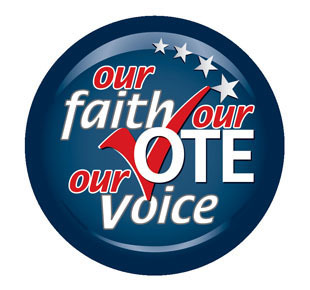 This webinar explores the role of people of faith in politics, what that role may look like, and how people of faith – and houses of worship – can engage in the electoral process in a healing, respectful and responsible way. It considers the questions: What are some of the legal guidelines for participation by people of faith? 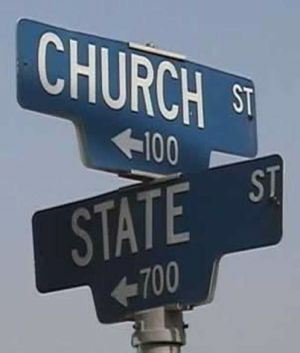 What are some of the uses and misuses of religion in political campaigns, and how can people of faith promote civil, thoughtful dialogue across differences on critical issues of the day. 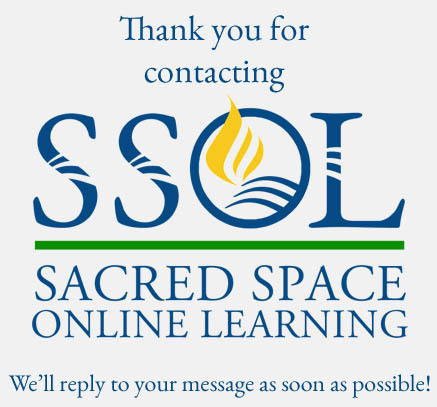 This on-demand webinar includes Rev. Welton Gaddy, President of the Interfaith Alliance, and K. Hollyn Hollman, general counsel, Baptist Joint Committee for Religious Liberty and it explores ways that you and your congregation can become involved! 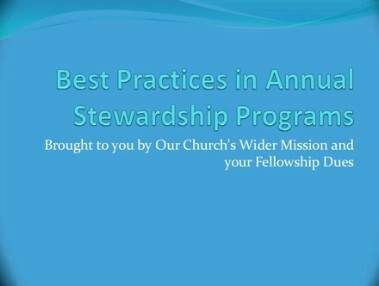 Review this webinar on the Best Practices of An Annual Pledge Campaign from the Massachusetts Conference of the United Church of Christ with Rev. Andy Gustafson. The Prophetic Voice: How do we preach? Overview: How do we integrate addressing victimization into our preaching beyond a once-a-year special Sunday? Someone in your congregation is waiting for a word from the pulpit. 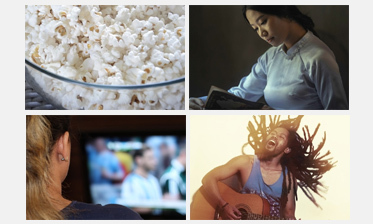 Overview: For survivors of abuse, forgiveness is the last step . . . maybe. How do our theology and study of scripture guide our process? Overview: Technology has added a new twist to teen relationships – the Internet, texting, smart phones all present new opportunities and dangers. This webinar will address ways youth pastors and leaders can address healthy relationships and teen dating violence education into the youth ministry activities. It will address signs and components of healthy relationships as well as how to respond to teenagers involved in unhealthy relationships. Overview: This webinar will address the importance of screening for domestic violence. How to screen for past, current or potential domestic violence and affirm the components of a healthy covenantal relationship. Overview: This webinar will look at the prevalence of and the effects on children who are exposed to domestic violence. We will specifically discuss some of the high risks for teens living in violent homes, their coping strategies, spiritual crisis and what churches can do to advocate for them. What is required of Our Brothers in the UCC in the movement to stop violence against women and girls? What can men do individually and collectively? This webinar will discuss the fundamentals of gender based violence and review successful secular community based and church models for men to stop and prevent domestic violence. We have learned that survivor safety and empowerment are of primary importance. But— what does the batterer need to do to change? What is our responsibility to the perpetrator? What does it mean to hold the abuser accountable? Whose responsibility is it to make that happen? Why do so many survivors of abuse leave the church? What are some of the main reasons women stay in abusive marriages? What religious teachings hold women hostage in abusive relationships? 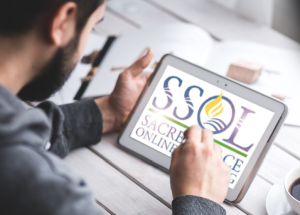 This webinar will address the spiritual crisis many survivors of abuse experience as a result of traditional teachings and misinterpretation of scripture as well as how clergy and lay leaders can help. There are survivors in all of our churches. How can clergy and churches become safe places and people for survivors to seek help? What are the roles and goals of clergy and the congregation in response to domestic violence? Join us in this conversation with Rev. Welton Gaddy, President of the Interfaith Alliance, and K. Hollyn Hollman, general counsel, Baptist Joint Committee for Religious Liberty to learn about ways that you and your congregation can become involved! Role of “big” money in campaigns – Why this is an important issue and what we can do about it. 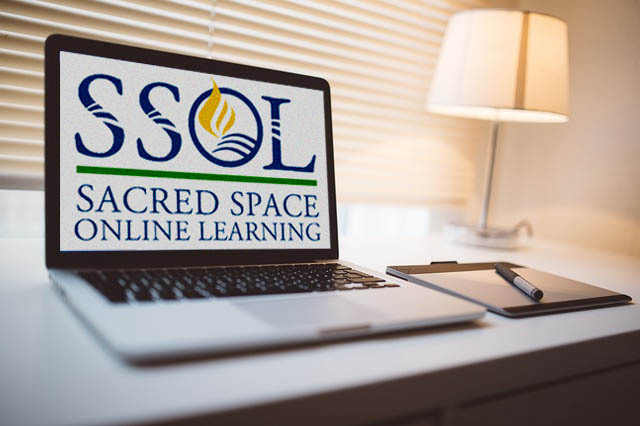 This webinar comes from the Religious Institute and is sponsored by the Office of Emerging Ministries and the Online Learning Center of Metropolitan Community Churches and the Office of Health and Wholeness Ministry of the United Church of Christ.